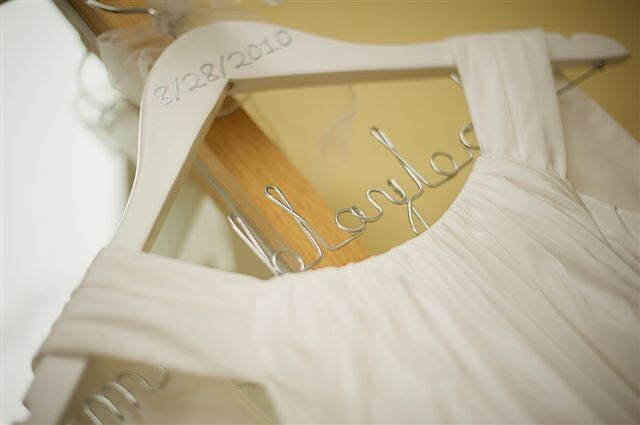 AMY'S ORIGINAL BRIDAL HANGERS: Your Big Day Is Coming! So, your big day is coming and you are so excited about it. You have just about everything ready to go. 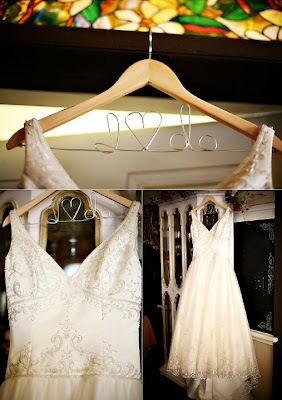 You pick up your wedding dress and it is just on a plain old plastic store type hanger. Why settle for that? 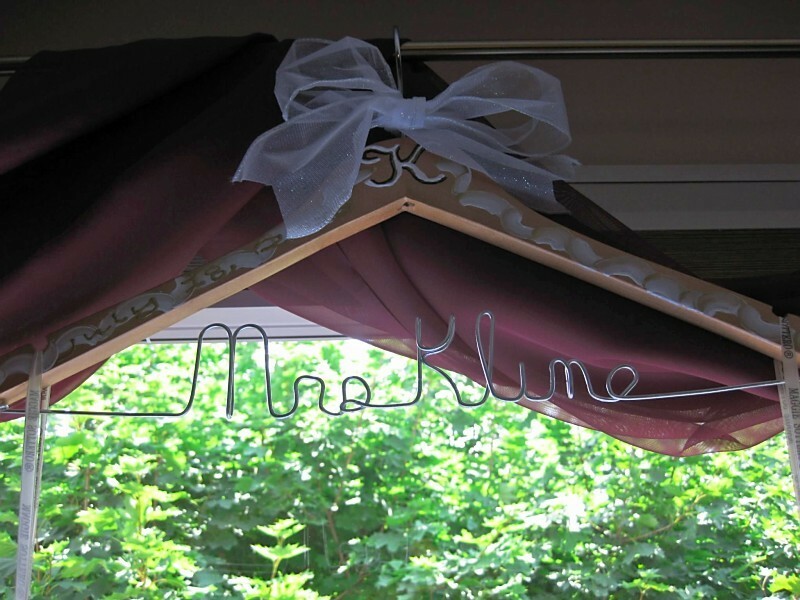 Would it not be nicer to have a special hanger created just for you? 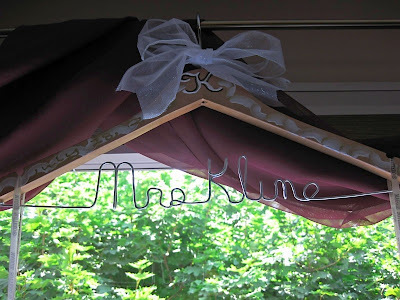 A hanger that could be used as a photo prop? Heck, why not keep it longer as a unique keepsake for after the big day? Wooden garment hangers keep your special dress looking nicely, while adding some fun to your wedding photos. Remember, there are photos taken without you in the dress. It is a nice way to showcase this wonderful dress!